Competency based interview questions are frequently asked to judge the level of expertise an applicant has in handling various scenarios. In these questions, the interviewees are presented with a situation or a problem, and they need to how they would go about solving the problem, what steps they are going to take and the results these actions would have. Such questions have to be answered giving precise examples of when the interviewee had used his skills to solve problems similar to the ones presented to him. These questions concern the personal skills of the interviewee. For instance traits like diligence, personal integrity, independence, decision making capability, expertise and adventurousness. A question like “how would you react if someone challenged your work or any idea you had” is an example of personal competency queries. These questions concern the organization skills of the interviewee. For instance traits like managerial control, strategic thinking, empowerment, project management, leadership and corporate sensitivity. A question like “have you ever led a team of people to accomplish a project” is a likely example of organizational competency queries. The and problem-solving skills of the interviewee are the focus of these questions. Traits like attention to detail, innovation, practical learning, analytical skills and problem solving are assessed in these types of questions. A question like “have you ever tried to solve a problem with a new approach” is an example of problem-solving competency queries. 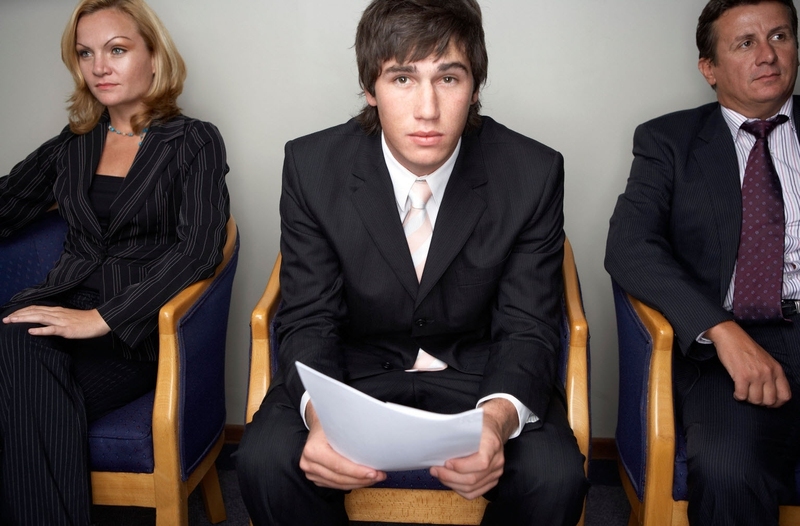 The interpersonal and social skills of the interviewee are the focus of these questions. Traits like collaboration and ability to communicate with workers are assessed in these types of questions. A question like “have you ever got a group of people to work together” is a likely example of social competency queries. These questions refer to the motivational skills of the interviewee. For instance traits like initiative, quality focus, motivation, resilience and result orientation. “When did you feel the greatest sense of achievement” is an example of inspirational competency queries. For more specific competency based interview questions, click HERE. The main reason behind the STAR approach is to help the interviewees answer the competency based interview questions in a thorough and to-the-point manner. Since this approach is recognized all over the globe as an effective communication technique, it is used by hiring managers for structuring their competency based interview questions. By using the STAR approach, interviewees can give well-structured answers to such questions and get the interviewer to understand what they are trying to communicate. Begin by explaining the situation you had been faced with or a task to be accomplished by you. This is going to provide the background for your example. Include all the relevant elements of the scenario in your explanation but try to keep it as short as possible. Next, describe the steps that you took to handle the situation or complete the task that you had been with. The importance of this element of the STAR approach cannot be overstated since this is where you will have to highlight the skills and competencies that the question is trying to assess. Personalize this explanation as much as possible and talk exclusively about your actions instead of your team. It is better to give details but try to avoid giving technical information as much as possible unless the explanation requires it. You must include the actions you took, how you took them and the reasons for them in your explanation. In the end, explain the results that were achieved by your actions. Don’t hesitate to tell the interviewer about any lessons that you learned when completing the task. This is going to help you in personalizing the example and shed light on other skills you have. Try to make the interviewer realize that you had taken precise actions to accomplish a set goal or result. Instead of using notable or intricate examples, try to give relevant examples that diverse in nature and answers to the each of the questions that are asked of you. Describing background details is not required when giving answers to competency questions. Simply tell the interviewer about the actions you took for solving a problem, which the hiring interviewers will be interested in. Never try to conjure up an answer as the interviewer is going to catch you doing this with consummate ease. Server responsed at: 04/23/2019 4:37 a.m.